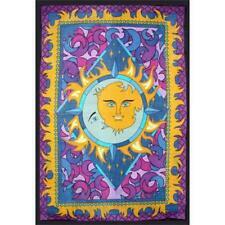 Purple Triple Moon Tapestry or Altar Cloth! 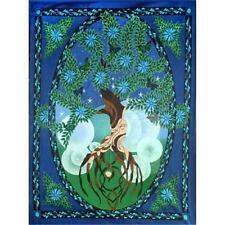 Green Celtic Pagan Wiccan Witch Tree of Life Tapestry! 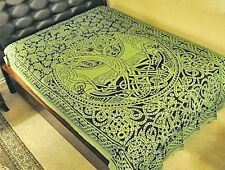 Tree of Life Cotton Tapestry, Wall Hanging! Multi Color Tie-Dyed Dragnfly Tapestry! Tie-Dyed Pentacle with Moon Tapestry or Altar Cloth! 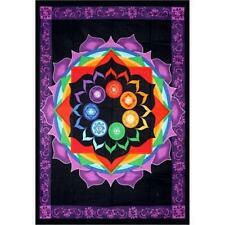 Tie-Dyed Mandala Tapestry or Altar Cloth! 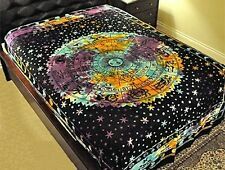 Flower of Life Cotton Tapestry! 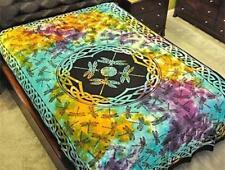 Tie-Dyed Triquetra 72x108" Cotton Tapestry!